I always end up in The Body Shop whenever I am out even if I don't really need anything. I love their shimmery body butters they do and their fragrances. 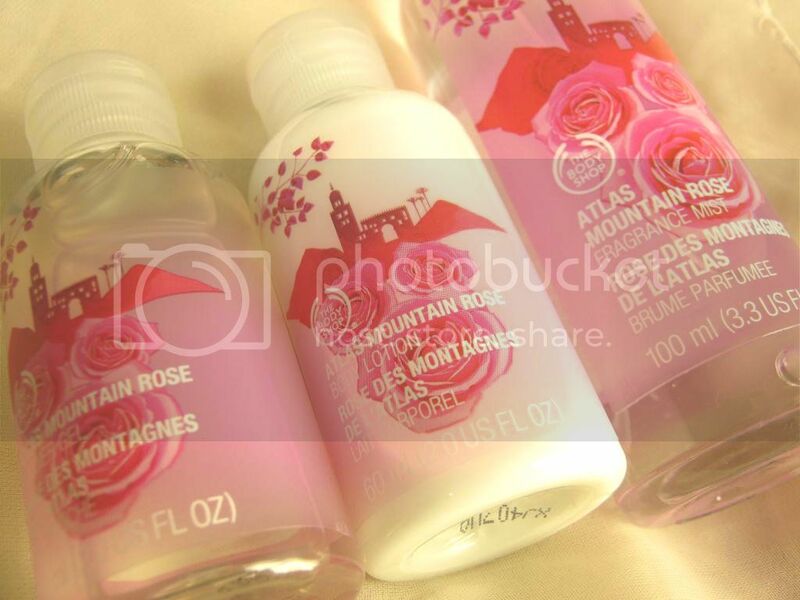 I recently picked up this Atlas Mountain rose set that I found there. I used the tester there and this was lovely so I had to get it. I mainly picked this because of the fragrance mist it had in it. 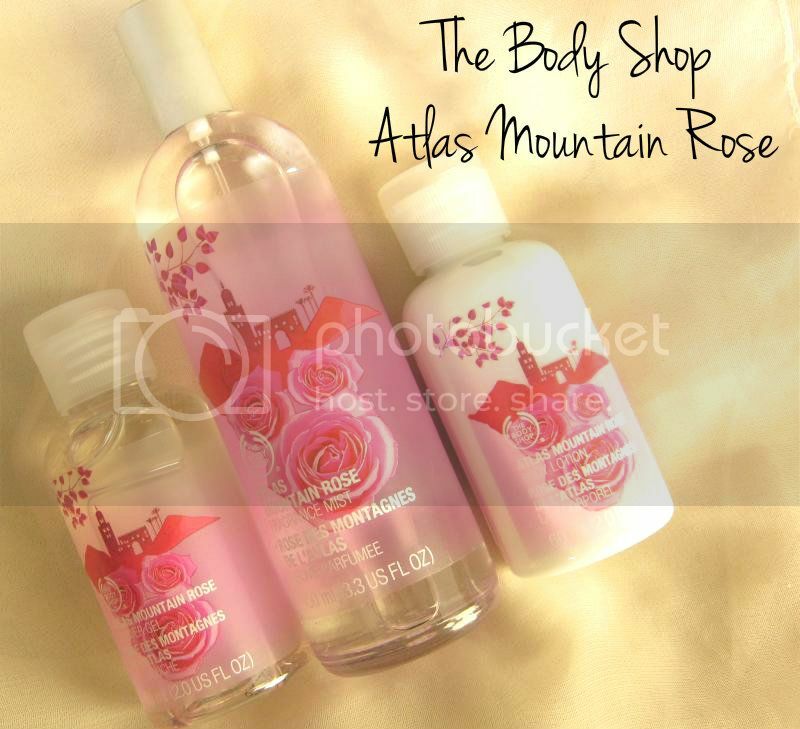 I LOVE rose scented products. Anything soft and floral actually. I love the bottle and the packaging. This particular product is inspired by eastern Europe such as Bulgaria, Turkey and Morocco because it's from their scents of the world collection. And it really does remind you of that. 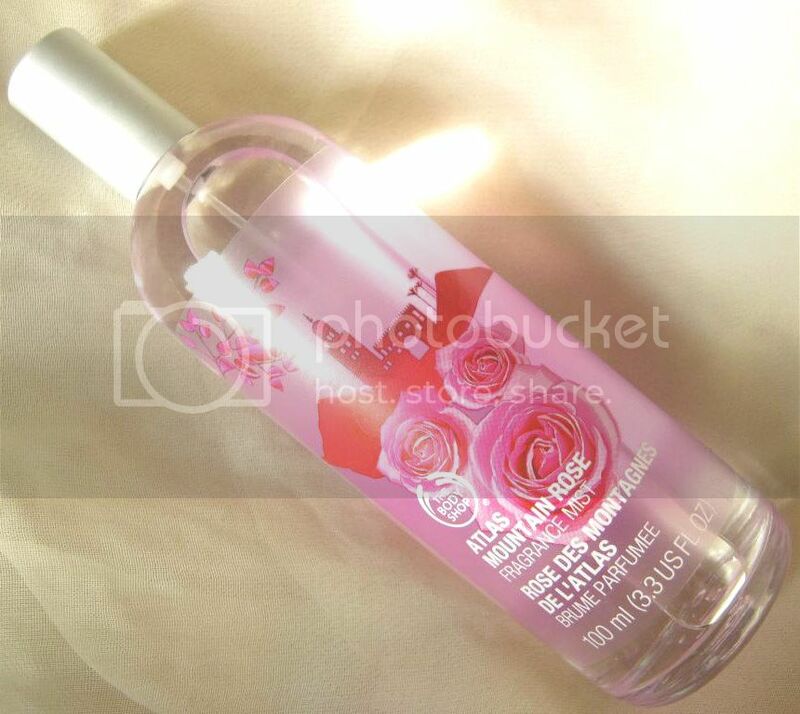 The fragrance mist is really light and refreshing and smells like a field of roses! Alot of people have said that it doesn't last very long but it is a mist and they aren't as long lasting as perfumes. But I really adore this. It smells just like fresh cut roses and is so refreshing. This reminds me of my Paul Smith-Rose perfume. Its a very close dupe but obviously isn't as long lasting as that. 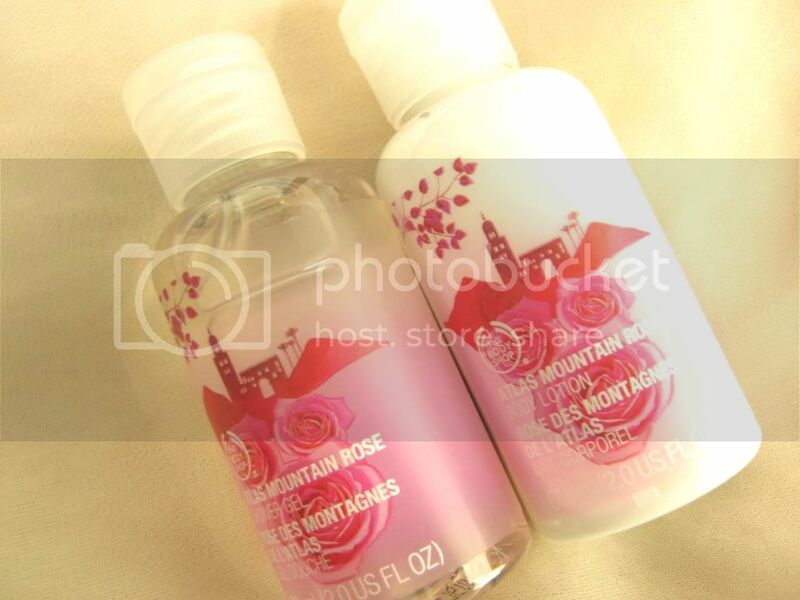 The body lotion and the shower that came with this set also smell like a rose garden. In love with this. I do plan on getting a couple more of items from this collection especially the rose perfume oil. If you love floral/ rose scents this is for you! The set is currently on sale for £8 reduced from £12. What sort of scents do you enjoy? Have you purchased anything from the scents of the world collection?